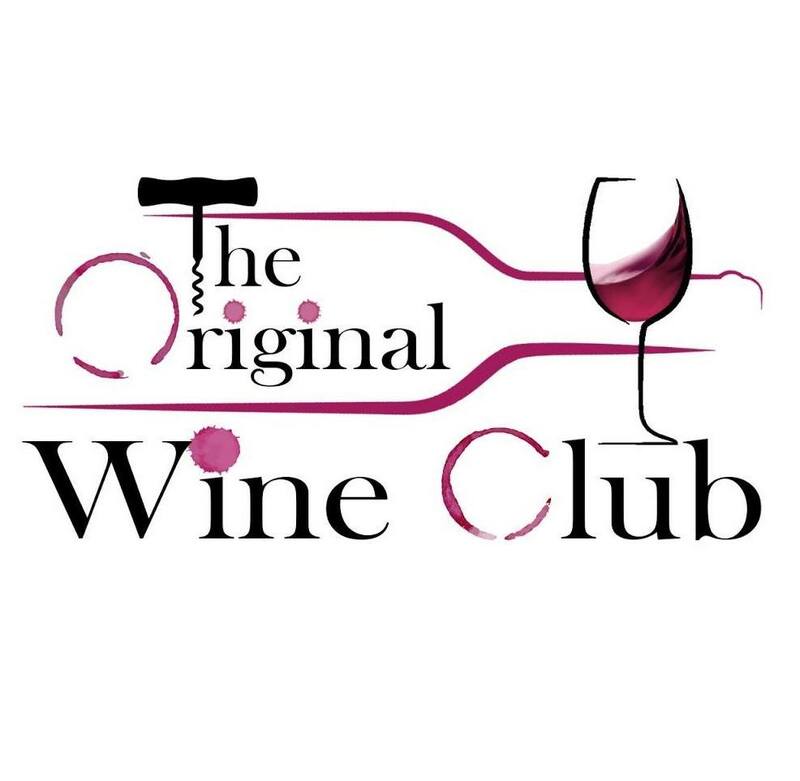 The Original Wine Club opened its door on Halloween Night in 1985. Since that time, they have been one of the West Coast's leading retailers of Wine, and now of Fine Spirits and Craft Beers as well. The mission has always been to provide the best service, selection, and prices in a casual and friendly atmosphere. 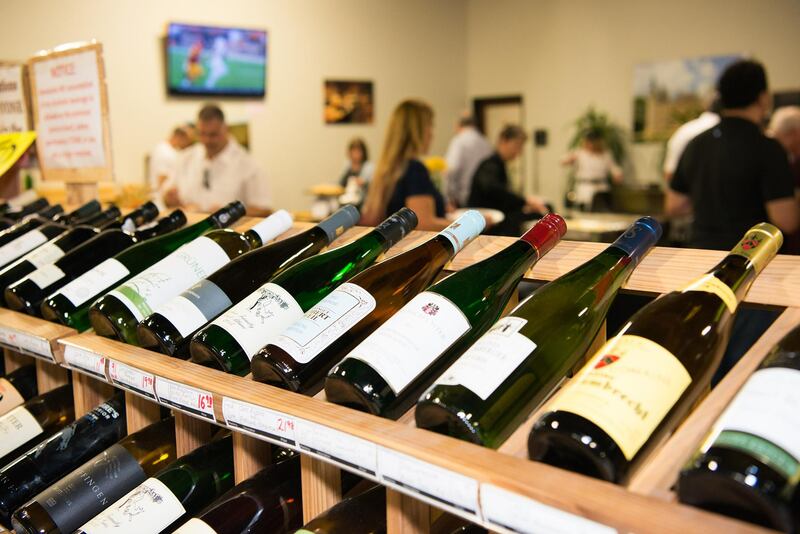 They provide Temperature Controlled Storage lockers, a spacious and comfortable tasting area and we host weekly Tasting events.